Hormone Replacement Therapy can be the ideal solution for hormone depletion during menopause. 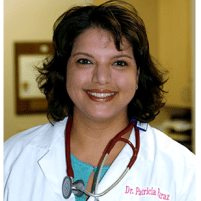 Dr. Patricia Faraz-Eslami is an OB/GYN and Medical Aesthetics Specialist at Pacific Women's Center who can help Ladera Ranch, CA patients feel better now. Hormone replacement therapy replenishes the hormones that naturally leave the body during menopause. The loss of these hormones can cause some serious and frustrating issues for women, but hormone replacement therapy can help women feel like themselves again as they go through menopause. What Type of Symptoms Can Hormone Replacement Therapy Alleviate? Hormone replacement therapy can alleviate all of the uncomfortable symptoms that often accompany the onset of menopause. The most common symptoms, including hot flashes and night sweats, can be dramatically reduced or even completely stopped with hormone replacement. Other symptoms that hormone replacement therapy can help with include vaginal dryness, lack of libido, and mood swings. One of the possible side effects of menopause is bone loss leading to osteoporosis, but hormone replacement therapy can help keep the bones strong and healthy. Studies also suggest that an estrogen and progestin combination in hormone therapy might be able to reduce the risk of colon cancer. 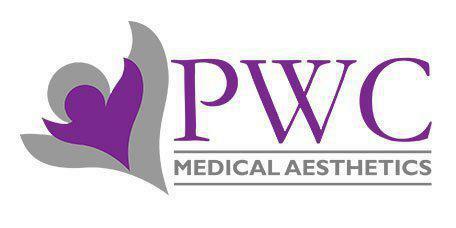 This can vary based on the patient and their needs. Hormone replacements are available in many different forms, including oral medication, adhesive patches, and even creams for vaginal use. One popular option today is bio-identical hormone replacement with small plant-derived pellets that are implanted in the body. How Long do Women Need to Continue Hormone Replacement Therapy? It depends on the woman. Menopause can last for a different amount of time for each person, but on average most women use hormone replacement therapy for a couple of years. Generally, 5 years is around the maximum amount of time that a woman would use hormone replacement therapy. Dr. Faraz-Eslami will create a customized hormone replacement therapy plan for every patient to make sure that they are comfortable during their menopausal years and beyond. Click here to learn more about hormone replacement therapy.